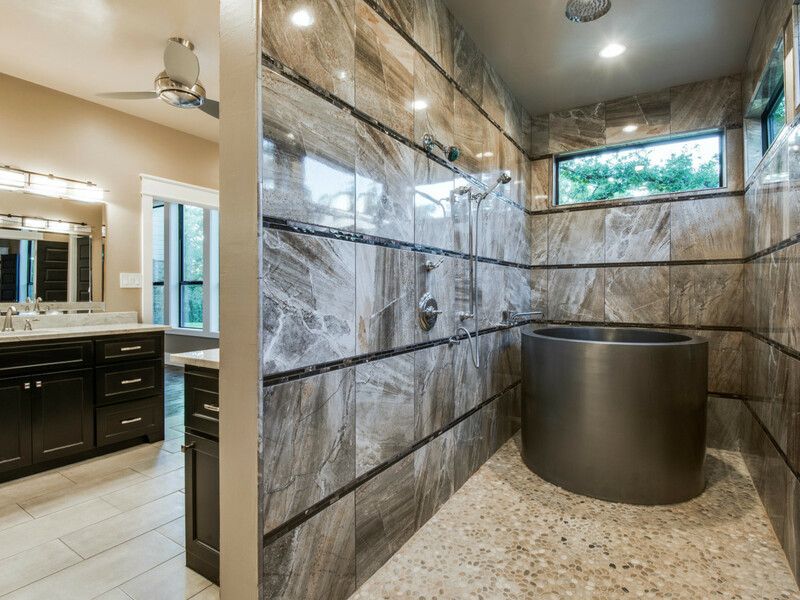 It's often said that kitchens and bathrooms sell homes, and after gazing at these luxurious bathrooms found in some of our favorite real estate roundups, it's easy to agree. We couldn't help but stop and stare at these stunning odes to tile, stone, lighting, and tubs. Lucky for you, a few of these coveted homes are still for sale. 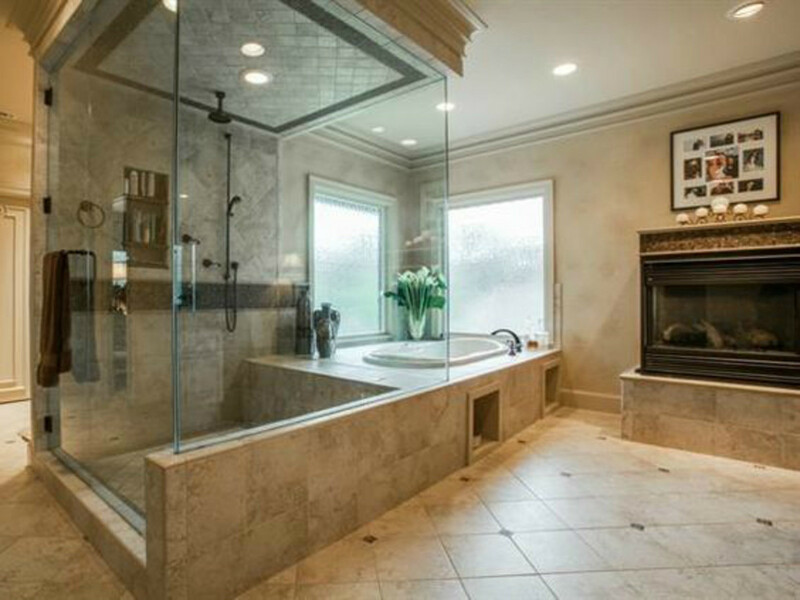 This bathroom is fittingly found inside the most expensive home in Dallas. How expensive? Try $100 million, and it's still for sale. 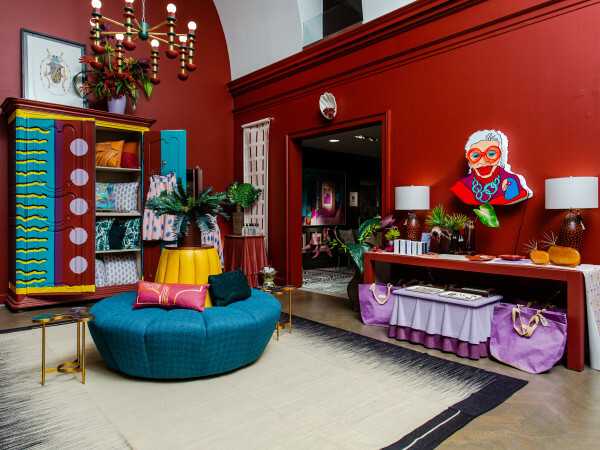 The former home of Tom and Cinda Hicks has, among other features, his-and-hers master bathrooms, and the "his" boasts Honduran mahogany and bookend marble. 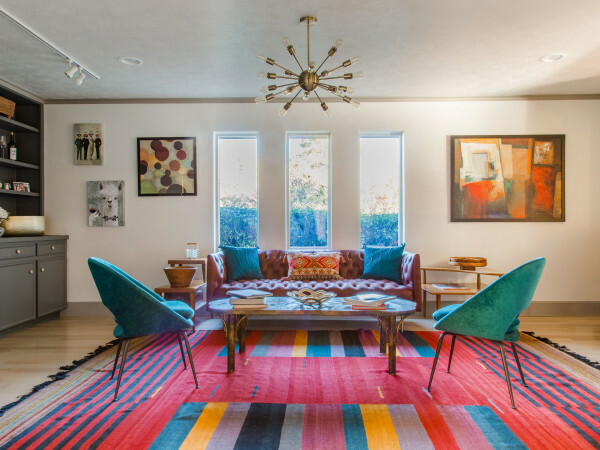 World champion golfer Hunter Mahan listed his custom-built Preston Hollow home in 2014, giving us a glimpse inside the gorgeous mansion at 10719 Bridge Hollow. One of the most beautiful rooms — and there were a lot to choose from — is the master bath, with its vessel tub and cherry blossom glass art panels. 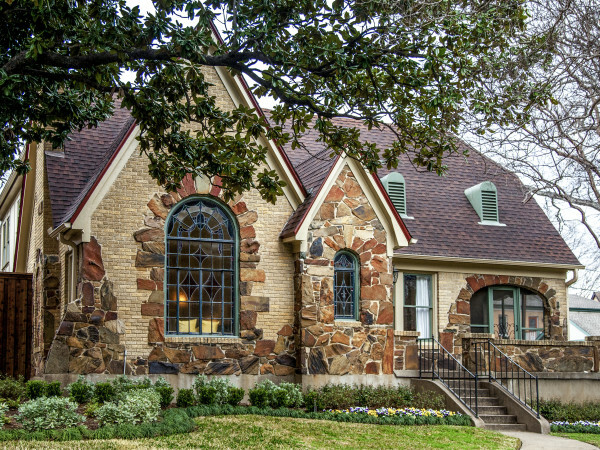 Mahan's house is so pretty that it has two of the best bathrooms in Dallas. This one, with a romantic claw-foot tub and a wall of windows, shows how to do traditional design right. There are all sorts of perks inside the home at 6047 Woodland Dr. — think hidden doggie doors, an exercise room, more refrigerators and dishwashers than you could imagine — but the master bathroom is pretty impressive. A gas fireplace is next to the giant tub, which also looks out over the backyard. The separate shower is large enough to host a party. You know, if that's your thing. The spa-like master bathroom at 114 N. Edgefield Ave. may not have the typical Oak Cliff feel, but it's so tranquil you won't care. 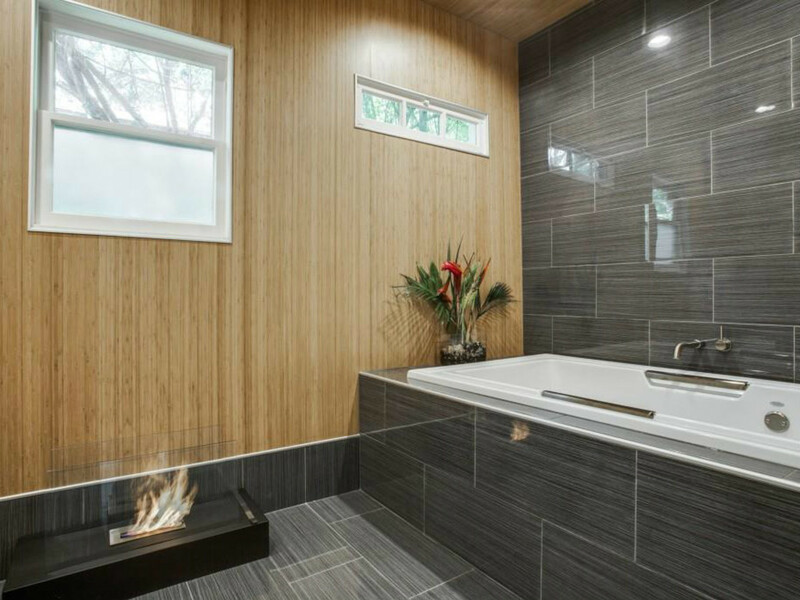 Bamboo walls and a 96-gallon soaker tub whisper relaxation, while the sleek fire feature adds a bit of unexpected excitement. Another surprise is this bathroom in Aubrey, at 5000 Bridle Path. Rustic and located among 10 acres, the home defies expectations of country living with room such as this one. That modern tub alone is worthy of a few bubble bath fantasies.